Unless it is reauthorized by the end of September, the National Flood Insurance Program, which is nearly $25 billion in debt, will lose most of its borrowing power at a time when it will begin making payouts on claims on the Texas Gulf Coast. And President Trump has promised to work with Congress on a federal aid package for affected communities in Texas. But that aid request puts many Texas Republicans in Congress in a bind four years in the making. In 2013, all but one Texas Republican who was serving in Congress then and is still in office now voted against an aid package for New York and New Jersey following Hurricane Sandy. 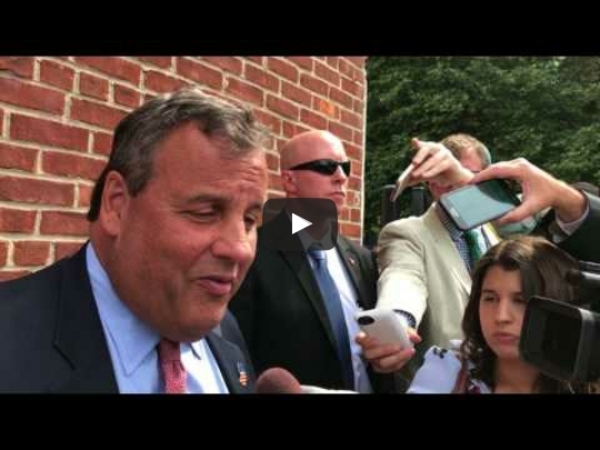 Christie took direct aim at Sen. Ted Cruz (R-Tex. ), who voted against Sandy help four years ago, today on "Morning Joe:"
The Energy 202 reached out all 38 members of Texas delegation to ask about that and other issues related to Harvey (follow The Post's comprehensive coverage here) as they prepare to return to Washington. Only one Republican, Rep. Lamar Smith, responded to defend his 2013 vote. In 2013, many Republicans derided the Sandy aid bill as being laden with spending provisions unrelated to the hurricane, such as fixes to the Smithsonian Institution in Washington, D.C., and the Kennedy Space Center in Florida. Texas Democrats, however, criticized their Republican colleagues for voting against the Sandy package and said they agreed with scientists who say climate change increases the severity of disasters like Harvey. “Natural disasters know no party, and it was regrettable that Texas Republicans played politics with the Hurricane Sandy aid package in their time of need,” Rep. Marc Veasey (D-Tex.) said. The lone Republican “yes” vote from the Lone Star State for that Sandy bill came from Rep. John Abney Culberson, whose district encompasses parts of Houston and its suburbs. 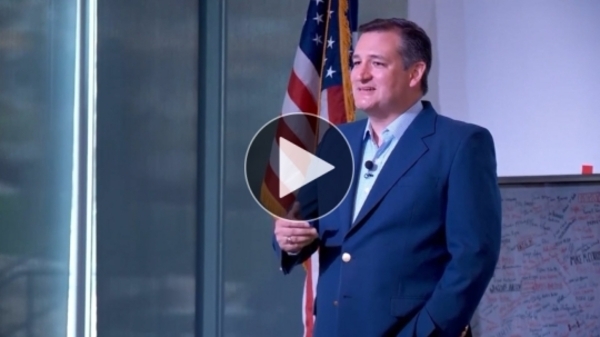 On the question of climate change, Republicans from Texas were also mute. Meanwhile, the six Texas Democrats who responded to The Post’s request for comment — Reps. Joaquin Castro, Henry Cuellar, Lloyd Doggett and Eddie Bernice Johnson along with Green and Veasey — agreed with scientists who say climate change increases the severity of disasters like Harvey. 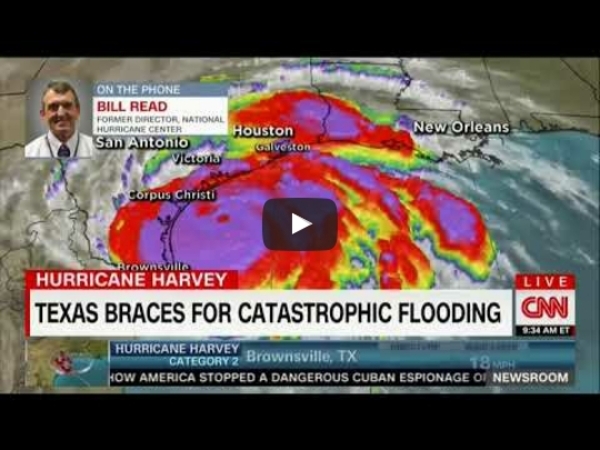 However, Smith pointed to an interview that Bill Read, the former director of the National Hurricane Center, gave on CNN, in which Read declined to attribute the Harvey’s intensity to climate change. Indeed, climate scientists say singling out this one hurricane as a global-warming-driven anomaly would be a mistake. But they also argue that climate change can worsen the hurricanes that do occur. “The storm is a bit more intense, bigger and longer lasting than it otherwise would be,” Kevin Trenberth, a climate researcher with the National Center for Atmospheric Research in Boulder, Colo., told The Post over the weekend. Even before stormwaters swept across metropolitan Houston, debate on how to restructure the NFIP exposed fissures in Congress that crossed traditional partisan lines, pitting conservatives who want to scale back the government costs for the program against lawmakers from flood-prone regions wary of jacking up their constituents’ premiums. "Leaving millions of homeowners without flood insurance is not an option," Castro, a Texas Democrat, said. "Congress must either modify the program in a way that keeps rates affordable or simply pass an extension of the current program." Meanwhile, Harvey made landfall for a second time early Wednesday as a tropical storm in Louisiana. The storm hit west of Cameron, La., around 4 a.m. local time, according to the National Hurricane Center. The center predicted another 3 to 6 inches of rain would fall from southwestern Louisiana and between the area near the border with Texas and into western Kentucky, with “isolated amounts up to 10 inches.” The center warned of “catastrophic and life-threatening flooding” that would continue in and around Houston and into southwest Louisiana for the remainder of the week.